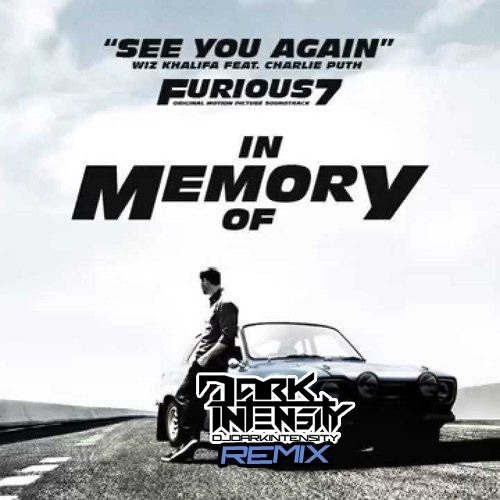 Wiz Khalifa - See You Again Ft. Charlie Puth (Dark Intensity Club Mix) Club DJs, Radio Mixshow DJs, music lovers! You wanted the download links? Here you go! Everything I've recently produced is here for you to download. Enjoy!! ***Hit like so I know you seen this! *** 40 new remixes/bootlegs/edits/original songs for now, there will be more to come! On your browser enter this> download.darkintensity.com or go to: https://www.dropbox.com/sh/cry10b0qmnsuo6t/AAAHLCMP_CNk_0vFsyR4i8F3a?dl=0 Enjoy! best remix ever..i found this song at event festival..thanks!